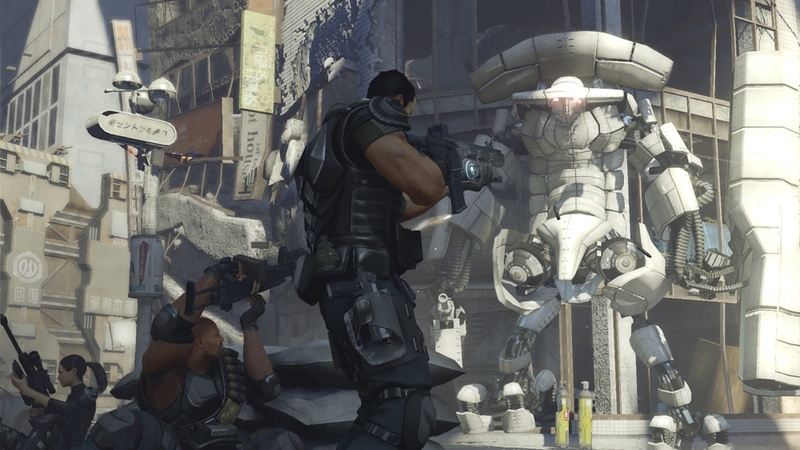 The ‘Multiplayer Pack’ gives access to an exclusive multiplayer map, ‘Outside High-rise, Upper City’ which can be played across a variety of Binary Domain’s multiplayer modes. 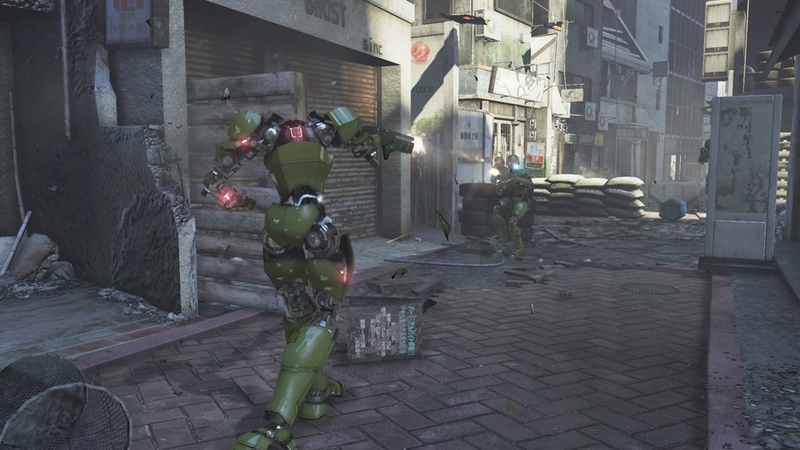 In addition a new playable class is also unlocked, the ‘Ninja’ is offered for both teams; this unique playable character type is perfect for surprise attacks and adapting combat style to the situation. 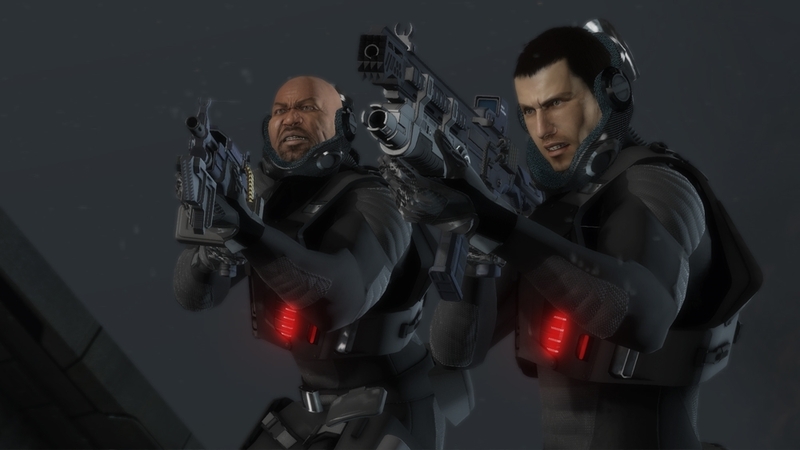 Finally this unique pre-order pack also contains two exclusive multiplayer weapon types the ‘Hoga Type 69’ Sniper Rifle for long range annihilation of enemies and the ‘Yamato-0’ Handgun, for more up close and personal work. 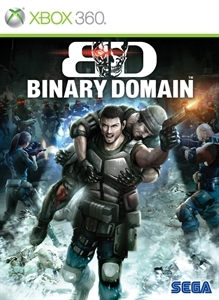 As well as featuring a rich story and detailed characters, Binary Domain also comes complete with a wide variety of exciting multiplayer modes. 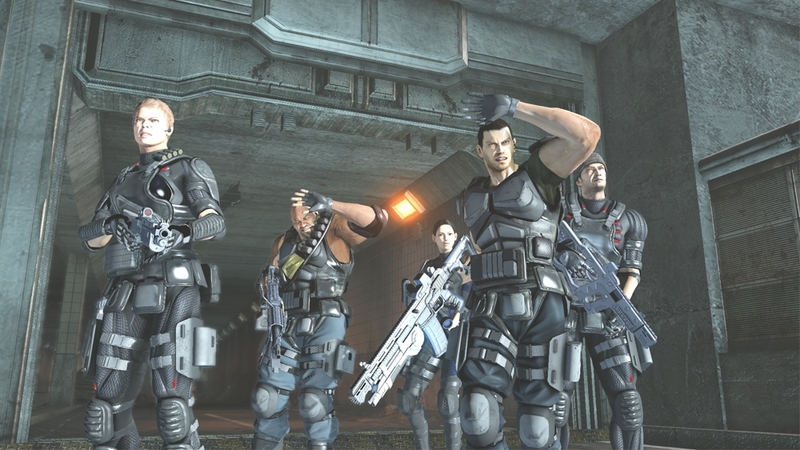 Watch this trailer for an introduction to the Government and Resistance forces and to see these modes in action across a wide variety of maps from both the upper and lower cities of 2080 Tokyo. Tokyo, 2080. The city is beginning to question what makes them human as the technological advances are beginning to blur the line between man and machine. You need to work together with the RUST crew, build trust with them and work to establish where humanity ends and machines begin. 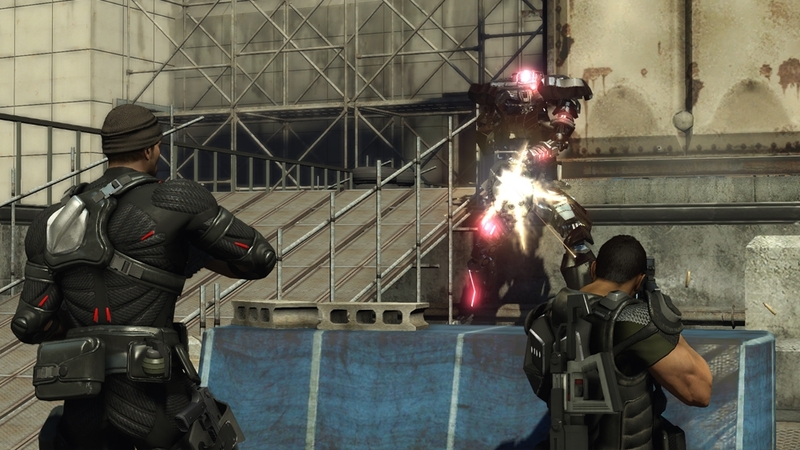 Binary Domain is bigger than you think, watch this trailer for a taste of the emotion and drama from the game. 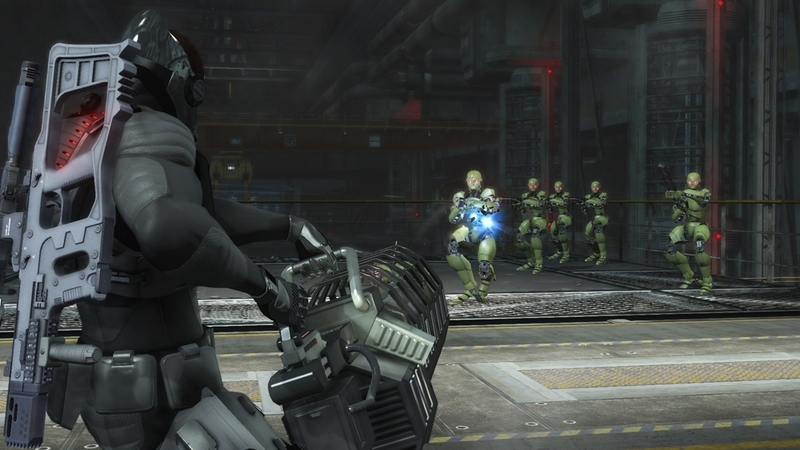 As hollow children are becoming more and more common across the world, join the Rust Crew as Dan Marshall to fight your way passed Japan's robotic defences through the varying environments of 2080 Tokyo and help discover who is at the heart of the issue and bring them to justice. 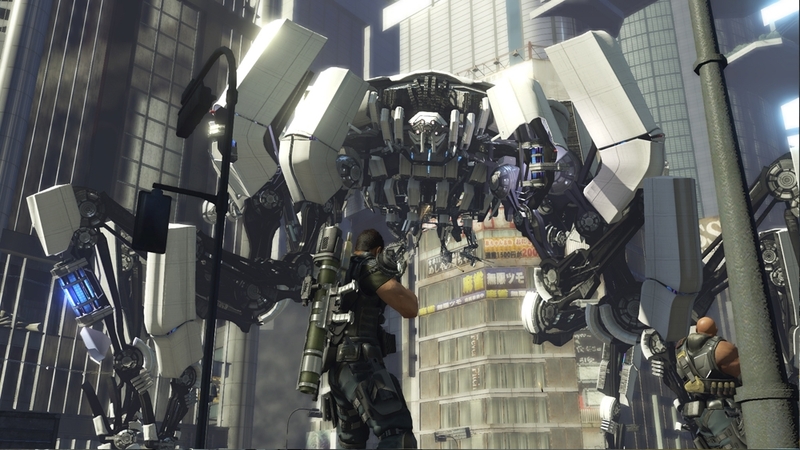 Where does the machine end and humanity begin?